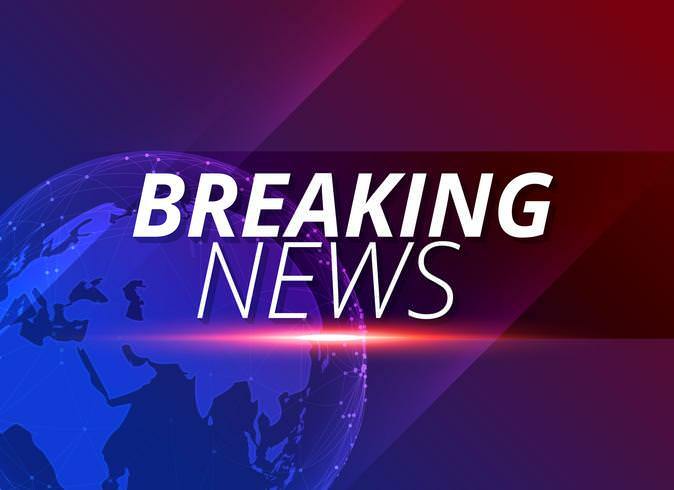 Ecuadorian President Lenin Moreno said that the UK has provided written assurances that they will not extradite WikiLeaks founder Julian Assange to any country where he will face the death penalty. Moreno claims that this is a sufficient guarantee for Assange to be able to leave the Ecuadorian Embassy in London, where he has been residing since being granted asylum in 2012. During Moreno’s radio interview, he did not say that he will be forcing Assange to leave — but stated that the WikiLeaks legal team is considering what to do. 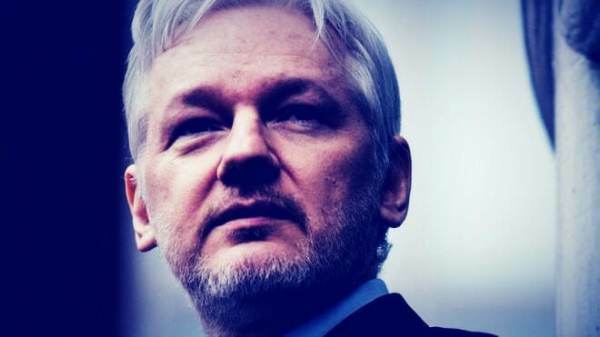 The post Ecuadorian President: Enough UK Assurances for Julian Assange to Leave Embassy appeared first on The Gateway Pundit.